Restaurant is using Smore newsletters to spread the word online. 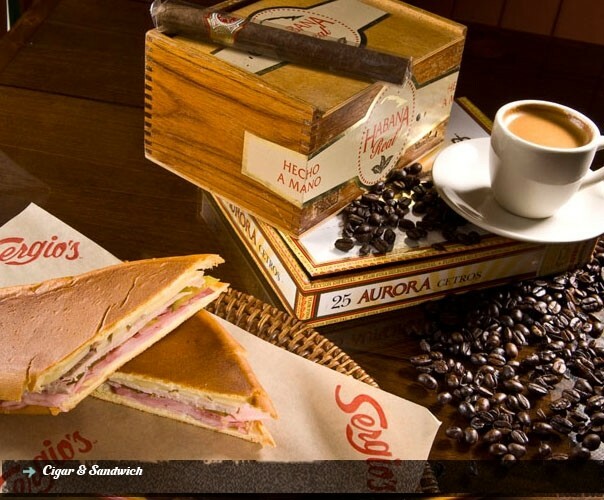 Sergio's, the Cuban Restaurant in Miami, serves healthy Latin food with fresh ingredients from the local markets. Enjoy the new American cafe with the Latin flavor!